Random Podcast From Heck: Episode 4 – Wonder Woman, Kingsman 2, and More – What the Heck is going on?!? With the home release of the movie, the latest episode of the Random Podcast From Heck features discussion on Wonder Woman, past and present. It’s a little unfair to compare the movie with the 2011 TV pilot and 70s show, but we discuss some of the differences. Then there’s some discussion on other female-lead movies such as the new Tomb Raider as well as DC’s Super Hero Girls. There’s also a little bit of talk about Kingsman: The Golden Circle and the latest comics. If you’d like to support the show and help make it even more awesome, head over to our Patreon site. 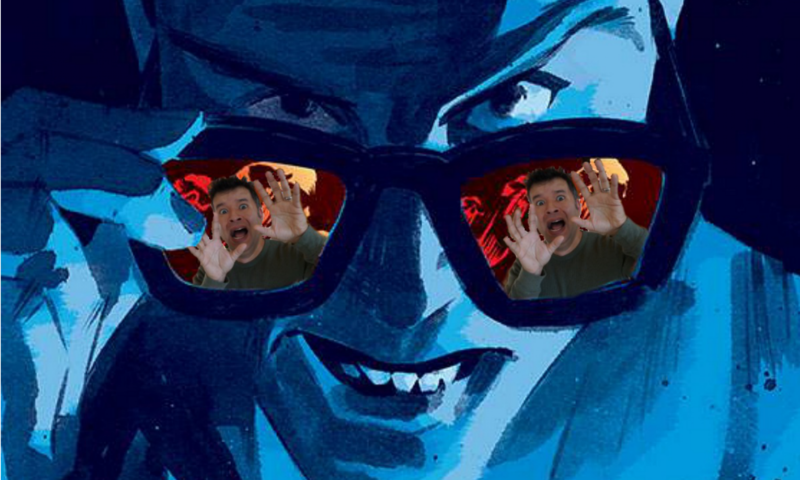 This is the last week to upgrade your Patreon level to the Jimmy Olsen tier if you’re interested in the bonus commentary podcast coming in October. Nice intro now it’s a legit show… Kingsman was great but there was a disconnect between the villain and protagonist but good popcorn fare imo. The Punisher will be as good as the supporting cast I think but that trailer tho!